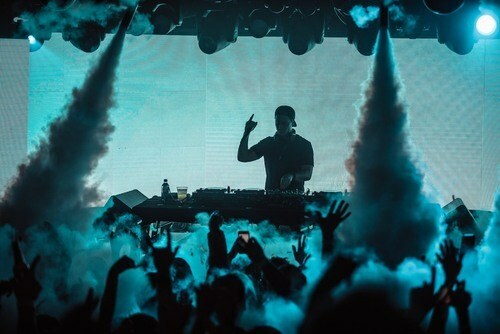 He is also excited to kick off this year's residency at the famed nightclub in just a few weeks. 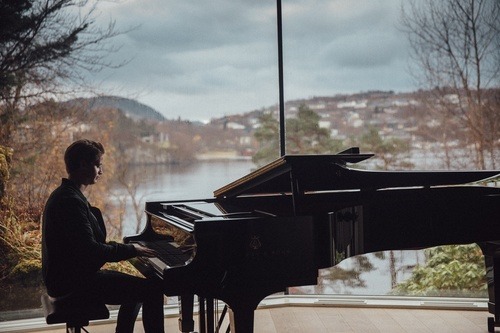 His first concert is scheduled for April 26th, and will be followed by 23 more concerts at Wynns this year. 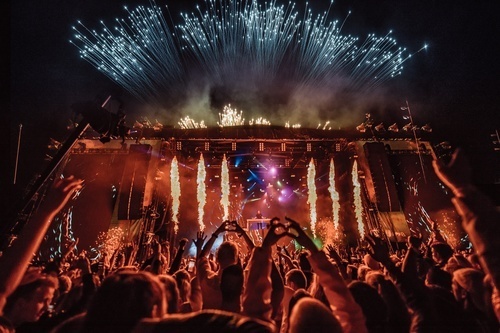 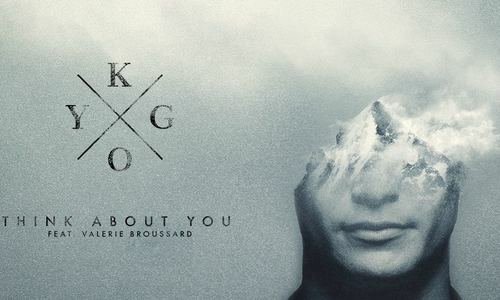 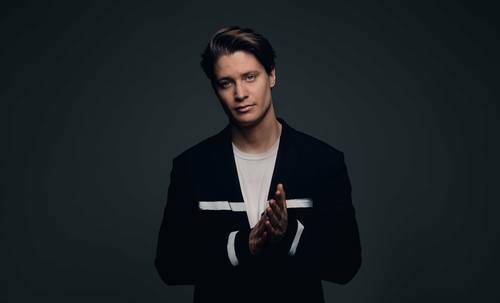 In addition to his residency concerts, Kygo will give a special concert for the XS nightclub on Sunday April 28. 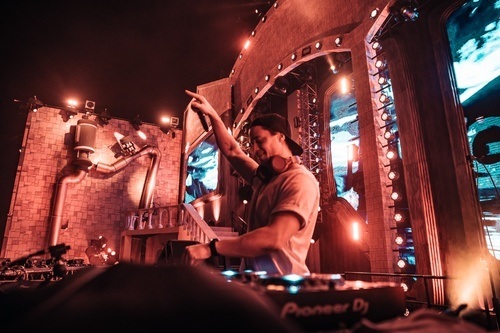 As Wynn Las Vegas celebrates its 10 year anniversary. 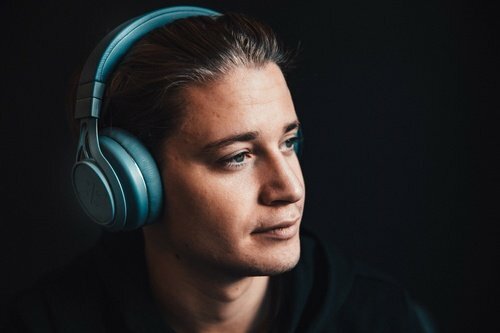 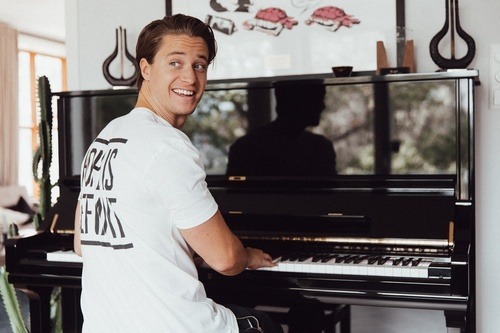 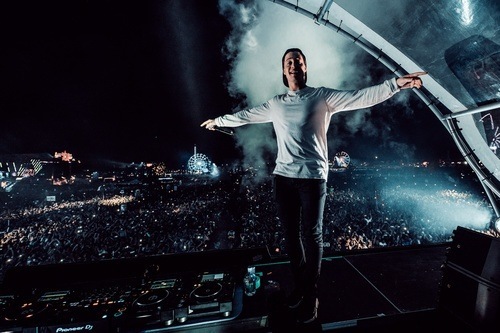 Kygo is one of 10 artists to host a monthly theme party between March and December. 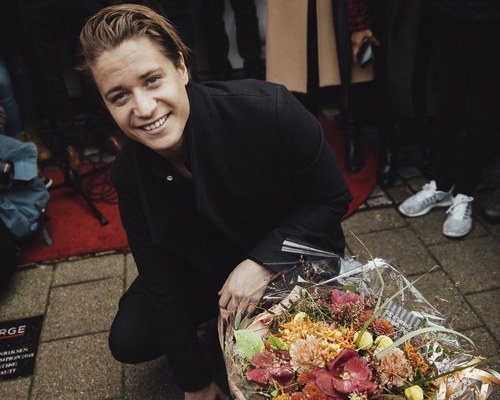 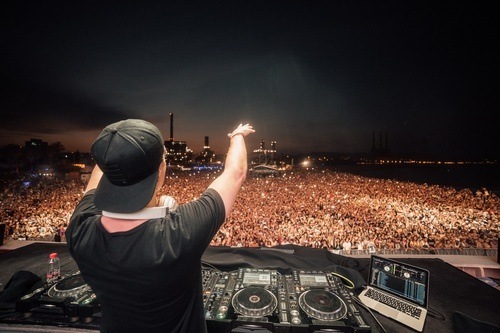 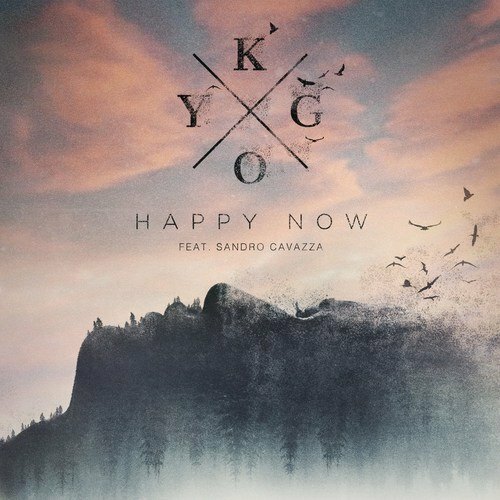 Kygo is the second artist hosting the monthly theme, throwing a Nightswim party April. 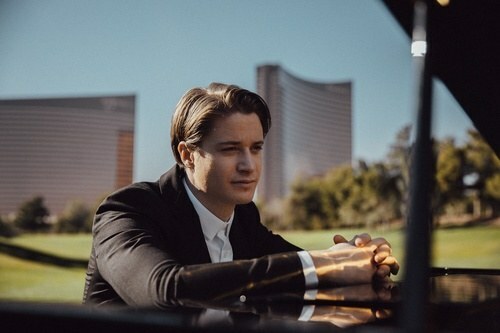 You can find a full overview of concert dates and how to book tickets and tables at Wynn Las Vegas, including tickets for the Nightswim concert.